Edwin Demars has gone on active duty with the United States Army. The Brethren of Gate City wish him well. We are proud of your service! Gate City II is an Atlanta Masonic Lodge. We are Free and Accepted Masons working under the jurisdiction of The Grand Lodge of Georgia. We meet at the Atlanta Masonic Center (formerly The Atlanta Masonic Temple) 1690 Peachtree Street, Atlanta, GA 30309. 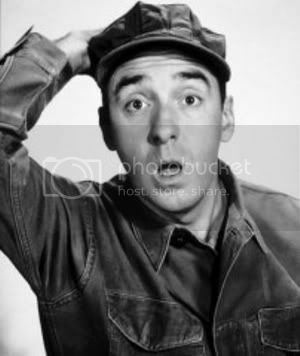 Edwin Demars, United States Army, is not to be confused with Gomer Pyle, United States Marine Corp.